Two years ago, Becky Basalone, mother of a child with life-threatening food allergies and founder of FACET, a food allergy support group in Tennessee, painted a pumpkin teal, the color for food allergy awareness, and took it along with some allergy-friendly non-food treats to a local trunk-or-treat for Halloween. 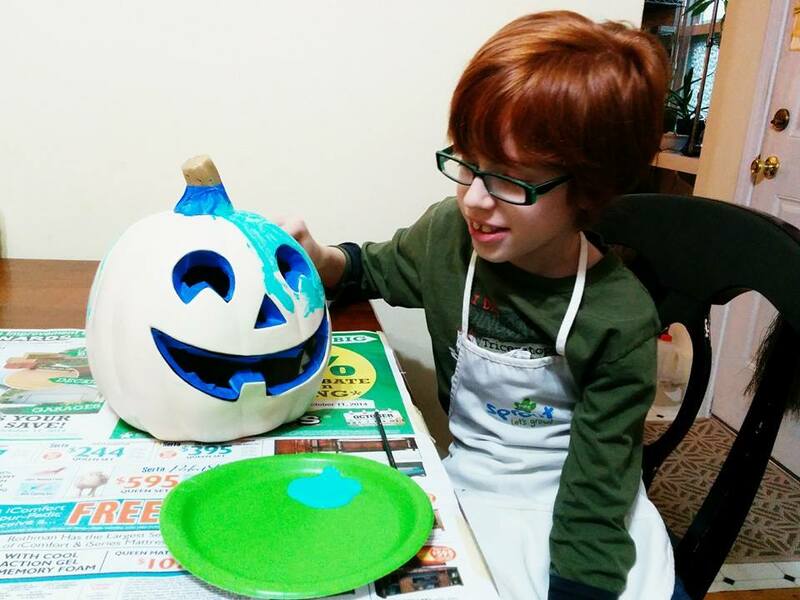 Two years later, her Teal Pumpkin Project is taking off across America, with backing from the national group, Food Allergy Research and Education (FARE) and nationwide press coverage, including articles on CNN and the Today Show website. As a result, thousands of children who find trick-or-treating much scarier than it ought to be will have something special to look forward to this Halloween: allergy-safe treats they can keep. Step One: Paint a pumpkin teal. Or purchase a pumpkin that is already teal-colored. Or print off a free Teal Pumpkin Poster from FARE, and tape it up in your window or on your front door, so that kids with food allergies will know that safe treats are available at your home. Step Three: Put your non-food treats in a separate bowl from your Halloween candy, to avoid accidentally contaminating the non-food treats with food from any candy packages that may come open. Step Four: Offer a choice of candy or non-food treats to the trick-or-treaters who come to your door, and enjoy making this holiday safer and more fun for kids with food allergies! 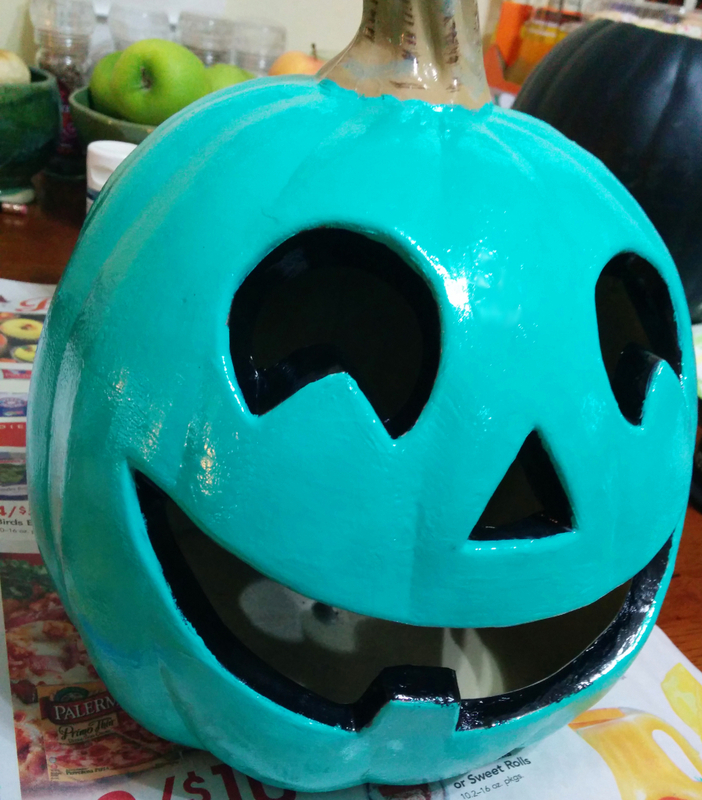 Tagged food allergy, Halloween, inclusive, peanut allergy, Teal Pumpkin Project.